As fans patiently await the follow-up to last year's The Opening Ceremony EP, BJ The Chicago Kid has been serving up more than enough to whet our musical appetites. After kicking off the new year with his take on H.E.R. and Bryson Tiller's "Could've Been," he returns with another refix, this time covering Ella Mai's "Close." BJ sticks close to seductive vibe found in Ella Mai's original as he invites his lover to "come and kiss up on me." As with "Could've Been," BJ effortlessly manages to pay homage to its predecessor while still making his version solely his own. Here, BJ provides the response that we never knew we needed, as he coaxes his boo to get close and let the tears flow. According to the crooner, he chose to cover the song based on how it made him feel. "I think it's something really special about songs that can speak in a new, but nostalgic way," he said in a statement. "This song did just that for me, so I felt compelled to offer the male perspective." Though there's still no follow-up on when we'll be treated to another full-length release from BJ, as long as he keeps blessing us with treats like this, the wait seems a little more bearable. 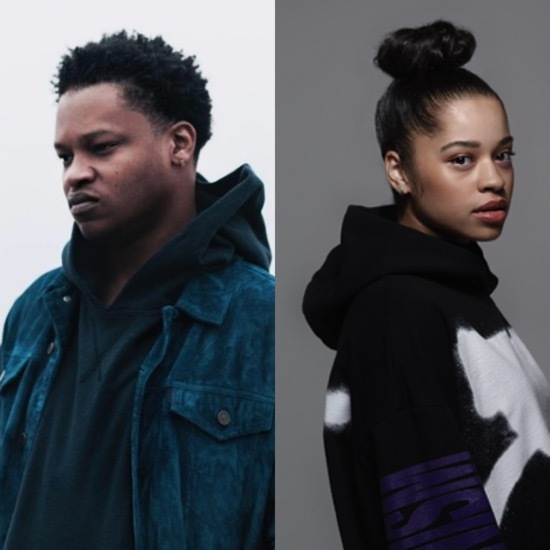 TAGS: audio, bj the chicago kid, Bryson Tiller, ella mai, H.E.R.